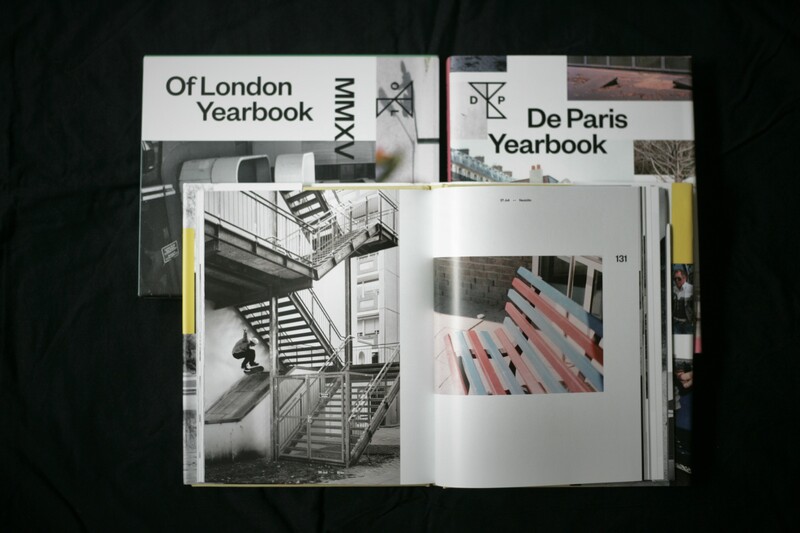 A couple of weeks ago the official release of “Aus Berlin Yearbook” took place in (of course) Berlin. 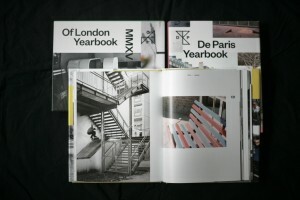 First of all I like the fact that I was able to contribute some images to the book. Secondly the pictures were set in chronological order and the book comes with some nice accessories like posters and shirts.